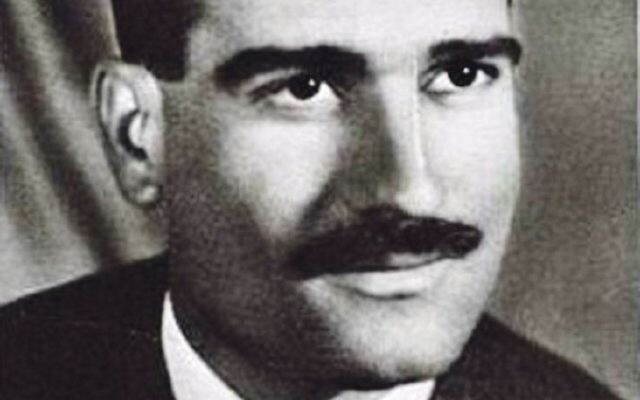 Israeli media outlets have carried rumoured reports that the body of super-spy Eli Cohen is on its way back to Israel. Ministers have not commented on the swirling speculation but hopes that Cohen’s remains will finally be returned were raised in recent weeks, after Russia’s help in locating the body of a missing Israeli soldier. Cohen was a legendary Mossad agent in Damascus in the early 1960s who rose to become an adviser to Syria’s defence minister. His intelligence, including Syrian military positions on the Golan Heights, helped Israel to victory in the Six Day War. 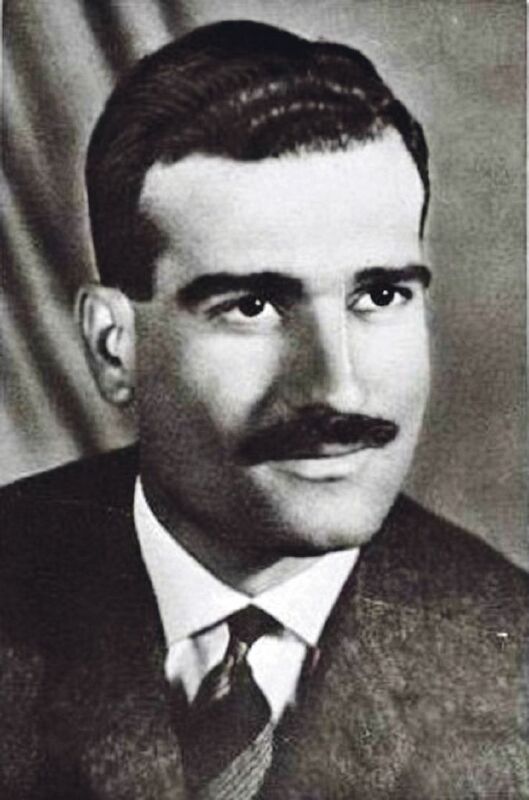 Syrian agents finally began to suspect a mole in 1964, and in early 1965 he was discovered and arrested while sending what he had planned to be his final secret telegram. Israel’s “man in Damascus” was interrogated and executed by hanging in the city’s main square in front of a cheering crowd of thousands. His body was removed and buried but in later years Syrian officials repeatedly said it was “lost”. Calls for the return of his remains have been led by his family, including his widow Nadia, who in 2016 reacted to the discovery of video footage showing his hanging. Last year, in a Mossad operation still wrapped in secrecy, Israeli agents retrieved his wristwatch and this was presented to Nadia in a ceremony led by Mossad director Yossi Cohen. Moscow was involved in Cohen’s 1965 capture, but earlier this year Russia helped find and return the body of Sgt Zachary Baumel, 37 years after he was killed in the First Lebanon War.